circumstances she never could have imagined. Club featured selection. 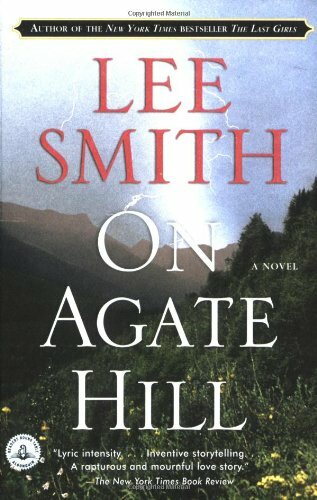 Smith has received the Lila Wallace/Reader's Digest Award, the Robert Penn Warren Prize for Fiction, the North Carolina Award for Fiction, and the Academy Award in Literature presented by the American Academy of Arts and Letters.